I wore this outfit when I went to my friend's new convention hall launching. 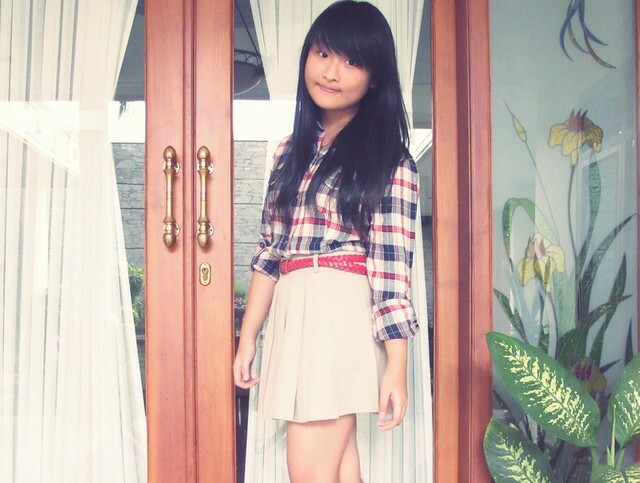 I wore a plaid shirt from stradivarius, unbranded skirt, and belt from korea :) . 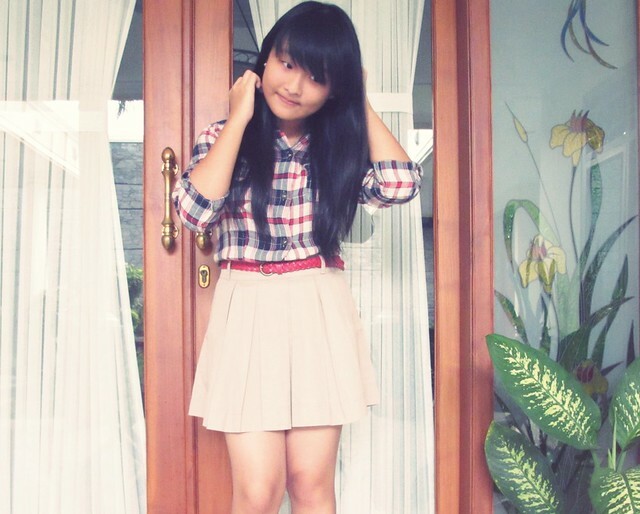 Took these pics when I was in a rush, so you can see on the 2nd pic, the left sleeve looked longer than the right -__-". 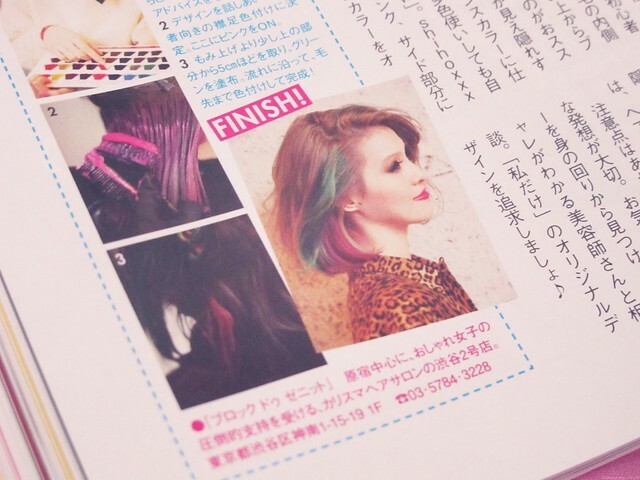 This photo is a teaser for my upcoming outfit post! And don't worry, dear, you'll have years ahead after high school to die your hair and experiment with any look you want! And yes, you have hoki face, haha! Me, I have hoki cheeks! You've been creating a lot of memorable moments. I think you look adorable in your photos, especially with your best friend. OMG your nephew is the cutest little baby ever!!! I finally added you on Twitter haha. I like your shirt! Looks cool! Your outfit is so cute! I love your skirt, it's such a great shape. And I LOVE the Mulberry ads. They're the best. 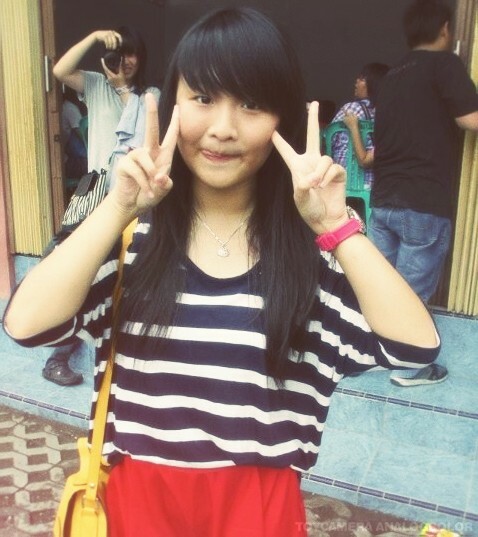 cute look :) gong xi fa cai veren!